What?! 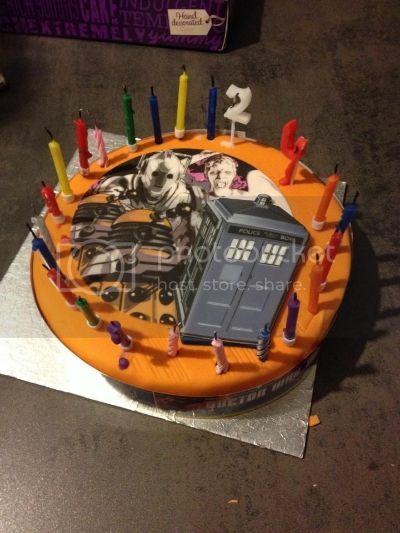 I want a Doctor Who cake for my birthday now! Those are astonishing. I've seen some fun DW themed cupcakes out there, and I think someone did a gingerbread TARDIS. Just seen these beauties online. Think they are homemade rather than buyable but worth adding all the same. Anyone who makes me one of these will automatically become not only my best friend, but the recipient of my eternal gratitude! It's not for sale, but now I've seen it I will wish every day that it was. 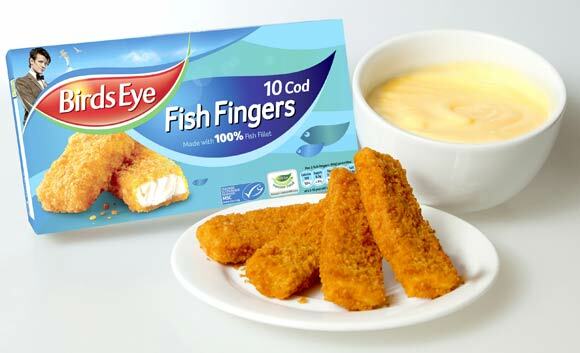 Special edition fish fingers with Captain Birdseye stepping aside for Dr Who have been created to celebrate the 50th anniversary of the hit TV show and mark the launch of National Fish Fingers and Custard Day, the favourite food of the eleventh incarnation of the doctor. 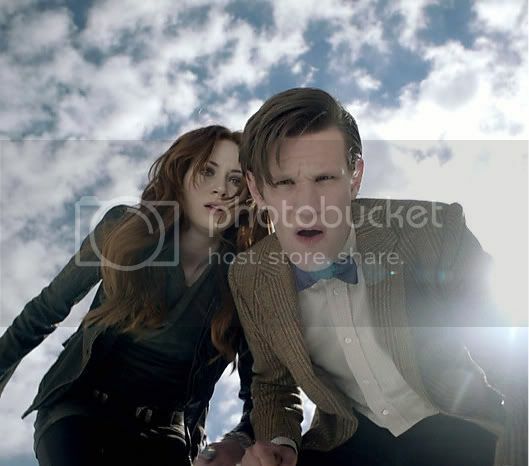 The bespoke pack featuring the Doctor has been sent to Matt Smith, the eleventh incarnation of the famous character, along with a year¹s supply of Birds Eye Fish Fingers. That actually is kind of cool - shows a good sense of humour at Birds Eye. Jammie Dodgers next?